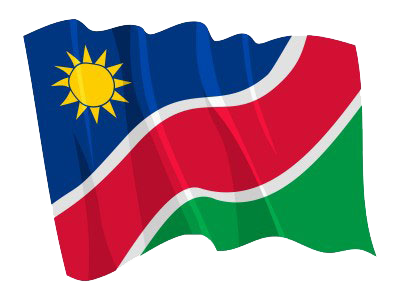 WINDHOEK, 07 NOV (NAMPA) – The Social Security Commission (SSC) and University of Namibia (UNAM) on Wednesday signed a Memorandum of Understanding in a bid to foster cooperation in various fields and provide sustainable solutions to Namibia’s socio-economic problems. The MoU was signed on behalf of the two institutions by SSC’s Executive Officer, Milka Mungunda and UNAM Vice Chancellor, Kenneth Matengu. © Copyright NAMPA Wednesday 24th of April 2019 06:19:00 PM. All rights reserved.